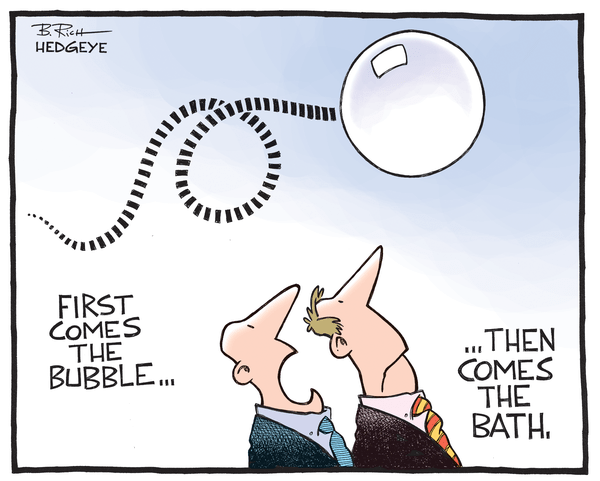 The biggest bubble in financial history is about to end. With rate hikes, a stronger dollar and the return of inflation, bond inflows are normalizing, sell-off in negative yield fixed incme continues, and real rates increase despite central planners’ financial repression. High-yield bond funds saw their biggest outflows since December 2014 last week, as investors withdrew $5.7bn, according to EPFR Global. The price of oil falling to three-month lows on the evidence of the ineffectiveness of OPEC cuts, a record increase in inventories and a stronger dollar is helping to reduce the thirst for high-yield. A strong “America First” policy needs a stronger US dollar. The US economy benefits from a strong dollar and rising rates, not the other way around. Believing that the US needs to weaken its currency is a fallacy repeated by mainstream economists. The US exports are relatively small, about 13% of its GDP, and its citizens have 80% of their wealth in deposits. The new administration knows it. They are their voters. The only ones that benefit from a weak dollar and low rates are bubbles, indebted and inefficient sectors. If a rise in rates of 0.25% negatively impacts a part of the economy, after more than 600 rate cuts, it means that such part of the economy is unsustainable. 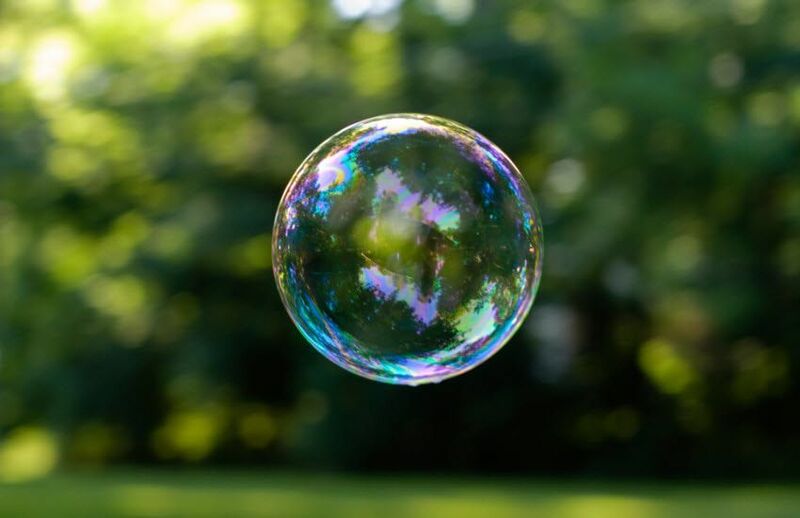 Increasing rates is essential to limit the exponential growth of bubbles and excesses. The European Central Bank. The placebo effect of ECB policy has already passed. With more than € 1.3 trillion in excess liquidity and a dangerous environment where economic agents have become “used” to unsustainable rates to perpetuate low productivity sectors, it is inevitable that the central bank will begin to unwind its Monetary laughing gas sooner rather than later. This is a Hedgeye Guest Contributor note written by economist Daniel Lacalle. He previously worked at PIMCO and was a portfolio manager at Ecofin Global Oil & Gas Fund and Citadel. Lacalle is CIO of Tressis Gestion and author of Life In The Financial Markets, The Energy World Is Flat and the forthcoming Escape from the Central Bank Trap. Poll Of The Day: Which BEST Describes The US Economy?